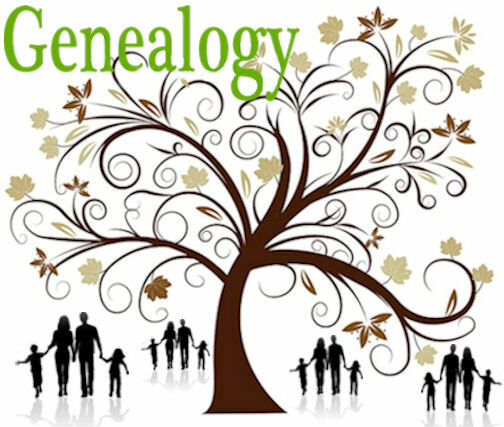 Lead by genealogist Greg Thompson, this series varies widely – topics include, but aren’t limited to, Civil War records, online searching tools, recording a filing records, and much, much more. Thompson is happy to assist / suggest ways to improve your research, and other members are always helpful. This is helpful to both the neophyte and the seasoned veteran.